While Lane conducted himself humming Mozart’s themes, Szell followed along in the miniature score Lane had borrowed from the library at the Eastman School of Music, where he was a graduate student. Szell then asked Lane to sit down at the piano and play Chopin’s "E-Major Etude"—in a different key. Having accomplished that daunting challenge, Lane was given an hour to orchestrate a Beethoven piano sonata. After he had completed about 30 bars, Szell voiced his approval and said “I think you will do.” That was high praise from the stern maestro with whom Lane was associated for the next 23 years as apprentice conductor, assistant conductor, associate conductor, keyboard player, chorus accompanist and music director of the summer pops orchestra. 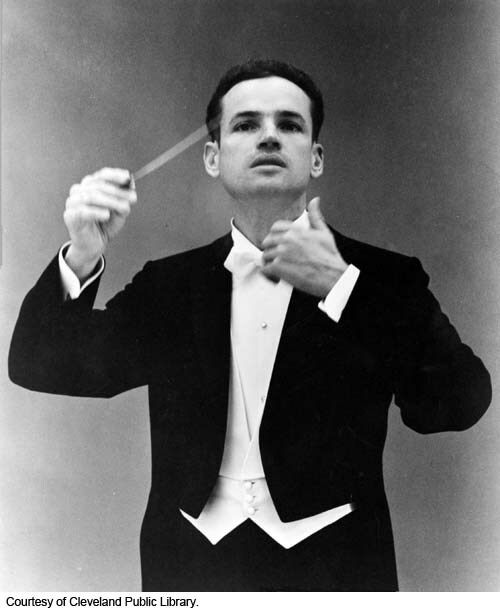 In addition to his work with the Cleveland Orchestra, he directed Lake Erie Opera Theater and the Akron and Canton symphonies. Over the years, Szell entrusted Lane with much of the American repertoire and some contemporary music he did not wish to conduct himself. Lane led the orchestra in more than 75 premieres, and he established a reputation for imaginative programming in a vast range of styles. In February 1970, Lane substituted for the indisposed Szell at Carnegie Hall, and he won superlatives from the New York critic s for his magnificent performance of Bruckner‘s Symphony no. 8. 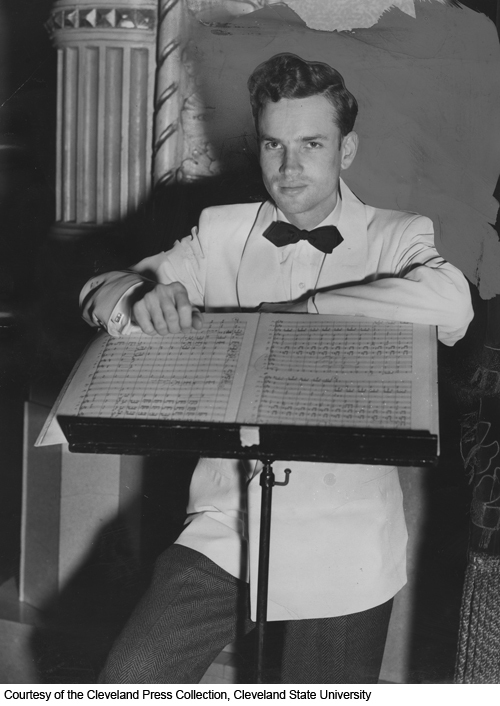 After Szell’s death a few months later, Lane was named resident conductor, and he was credited for holding the orchestra together until 1972, when Lorin Maazel took the reins as music director. In 1973, Lane was appointed principal guest conductor of the Dallas Symphony, where he expected to bring the ensemble into the first rank of American orchestras. But his hopes were dashed because of poor management and inadequate financial support. In 1977, Lane became the Atlanta Symphony Orchestra’s principal guest conductor, a title he shared with Atlantic music director and former Cleveland Orchestra associate conductor Robert Shaw. Midway through his tenure, Lane was appointed principal conductor of the National Symphony Orchestra of the South African Broadcasting Corporation in Johannesburg. But he was forced to resign the following year because it was feared by the mayor of Atlanta that his association with a country that practiced apartheid might sully the reputation of the Atlanta Symphony. After apartheid ended, Lane returned to South Africa for several guest-conducting engagements.